Let The Games Begin – footsteps…….. 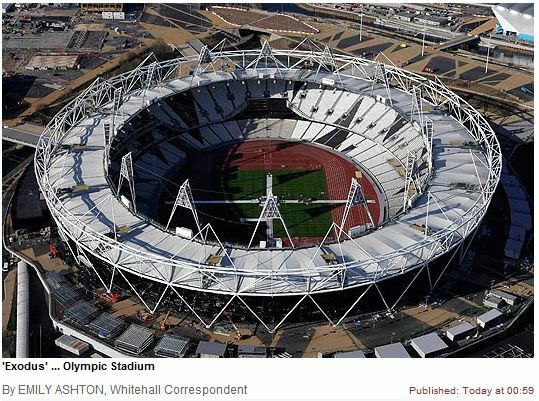 The Olympic curtain has been raised when QE announced her opening declaration during a spectacular display in London. Many Malaysians who woke up the whole night to watch our “Tigers” march during the contingents march past were dissapointed when their presence is just for a brief few seconds. 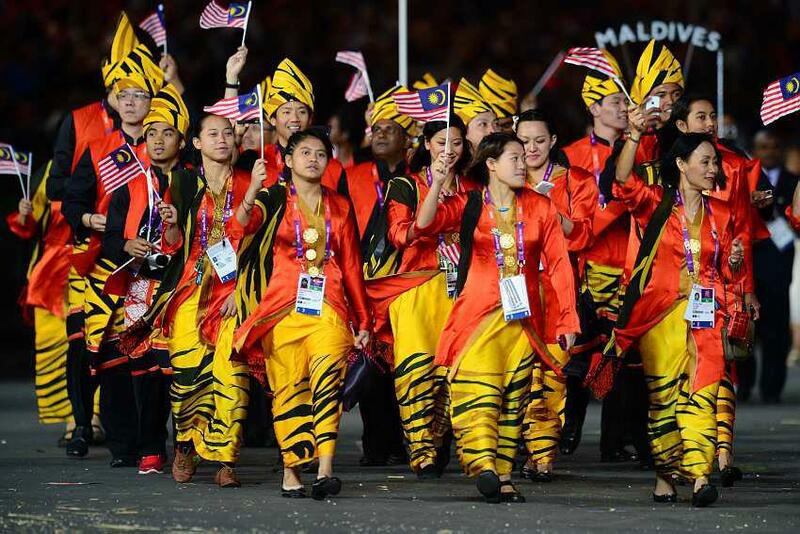 This is Astro Arena’s photo from their FB page of our “Tigers and Tigress” during the march past at London2012 this morning. Keep up to date information about London2012 because there are mobile apps that run son iOS, Android, Blackberry and Windows mobile. There are two different apps that you can download that ie London 2012 Joinin App and London 2012 Result App. I have downloaded both on my Android and Blackberry. Seems the social media has been put to maximum use by LOGOC after making its first appearance in Beijing 2008. They make their presence on Facebook, Twitter, YouTube and Foursquare. To follow our athletes competetion schedule click HERE and HERE for Badminton draw. For live updates, delayed telecast on HD and 3D experience for the first time READ HERE.